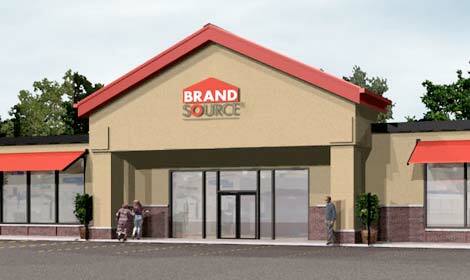 We are a proud member of BrandSource! BrandSource has over 4,500 locally-owned appliance, electronics, bedding, home furnishings and floor covering stores all across the country. BrandSource stores offer all the major brands and we're your source for low prices, large selection and personalized service. BrandSource combines the purchases of all member stores which gives us $14B buying power, and that means you get the best value every day. Our knowledgeable in-store experts will help you every step of the way, and our professional delivery and installation experts will assure that your new products arrive safely, are installed properly and that any questions or needs you have are handled promptly. And, of course if service is required in the future, you can rest assured of the same dedication to prompt professional assistance as well.